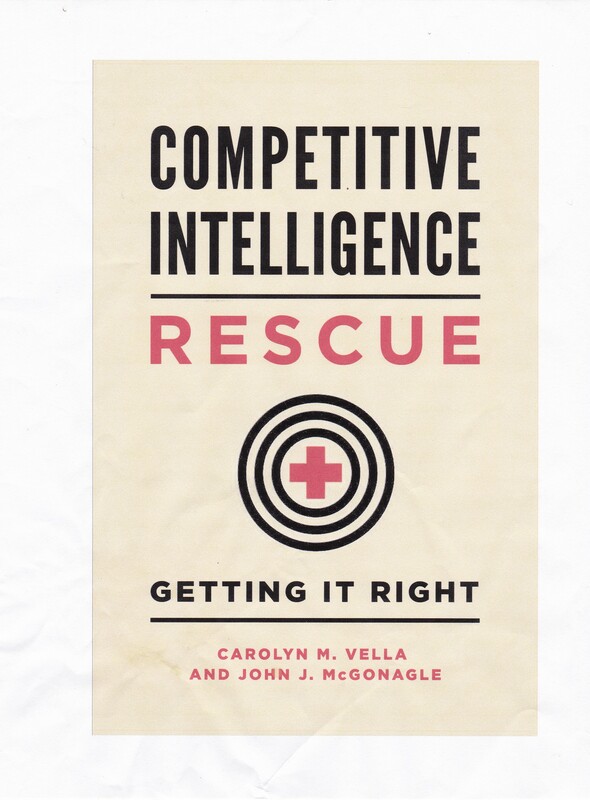 One of the advantages you have when you’re doing competitive intelligence for your own use is that you already immersed in the problem’s origins. That is, you understand what is going on, what your needs are, and the issue that you will have to approach. If you are dealing with a third-party provider of CI, whether it’s someone down the hall or an outside private firm, you first have to brief them on what the issue is. They are not starting their work fully immersed in the issue, even if they work in the same company you do. In the context of CI processes within a company, there is an additional issue. Many CI teams are centralized, that is, all the members of the team work in the same office or offices, meet with each other regularly during the day and serve their internal clients from that location. This has the advantage of cross-fertilization of ideas as well as of research solutions within the CI team, but it tends to isolate the CI analyst from his or her client. A common option is to embed CI team members with the business units that they are supporting. The idea here is that they will be, like you, swimming in the sea of day-to-day contact with the specific part of the business that they support. However, that means that they lose daily contact with their CI peers, and thus lose some of the benefits of working together. As with governmental and military intelligence, there is no clearly better option. In your situation as a CI DIYer, try to provide that missing cross-fertilization of CI ideas, experience, and solutions by attending meetings or webinars about CI.